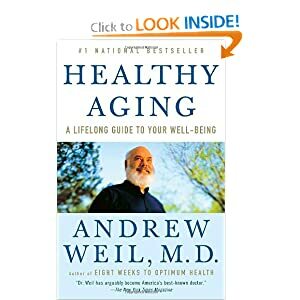 Healthy Aging is infused with the engaging candor and common sense that have made Dr. Weil our most trusted source on healthy living. 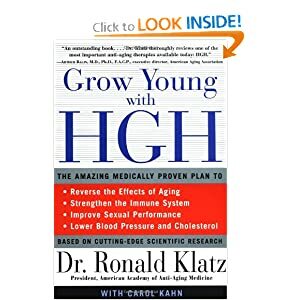 Provides valuable information on how to naturally raise human growth hormone levels within the body. This book addresses a wide range of basic and clinical issues in the physiology and pharmacology of growth hormone. This is the most comprehensive, yet practical guide to using growth hormone therapy.